Christmas at Hastings Hotels is magical! A time to celebrate and enjoy, a time to relax and treat yourself to something special. 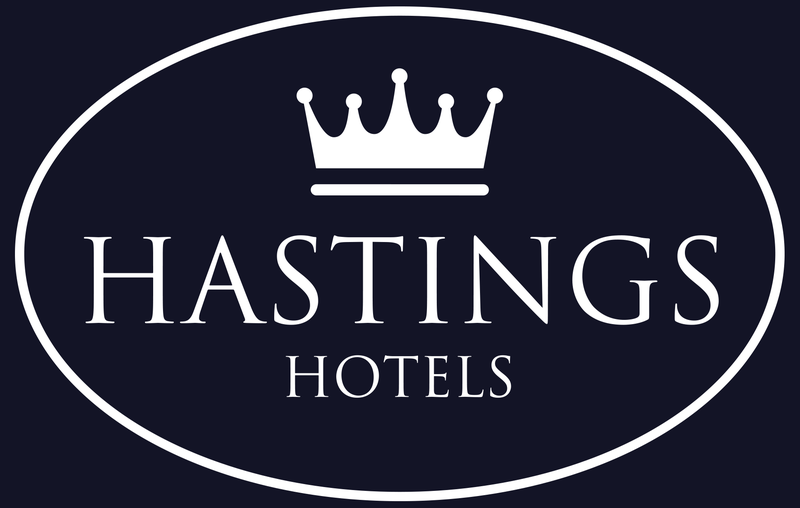 Hastings Hotels evoke the finest festive style and hospitality, with a relaxed atmosphere that allows you to do as little or as much as you like. Whether you are looking for a traditional Christmas with exquisite food and wine, or a fun-filled celebration, you will find something for everyone at our hotels. Take the opportunity to relax and let us take care of your every need – all you have to do is arrive! 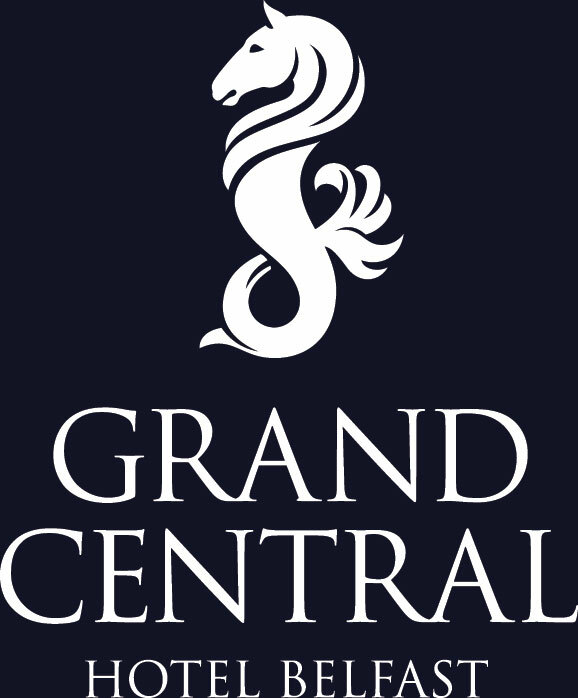 For further information click on the links below and visit our hotels to find out what they have on offer this Christmas. 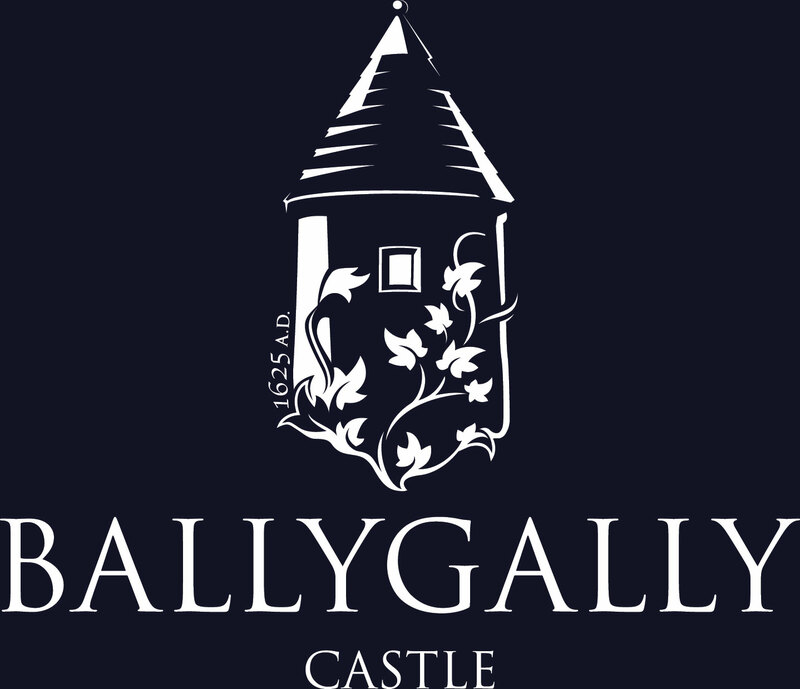 Enjoy the festive season at Ballygally Castle. 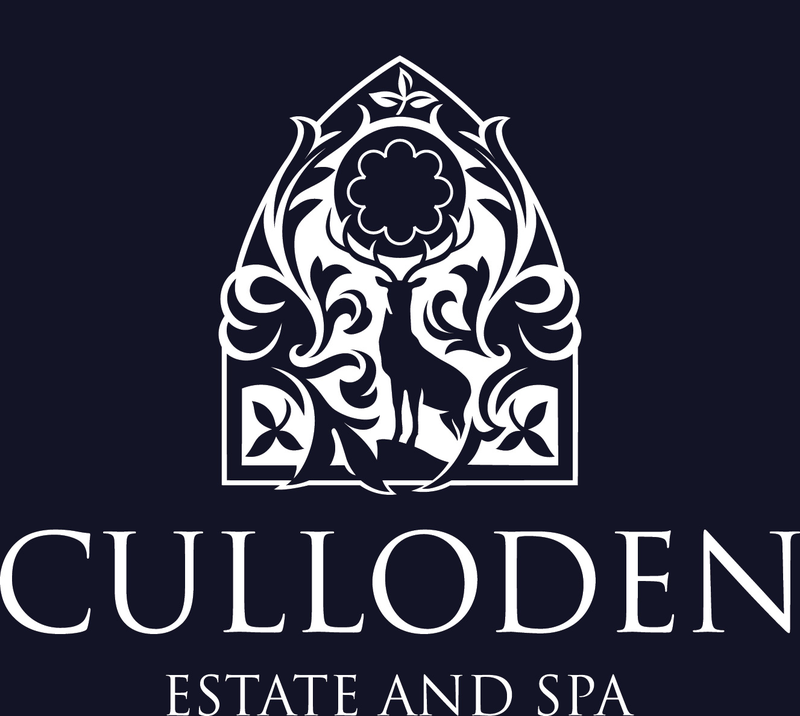 Enjoy the festive season at Culloden Estate and Spa. Christmas at the Europa Hotel. 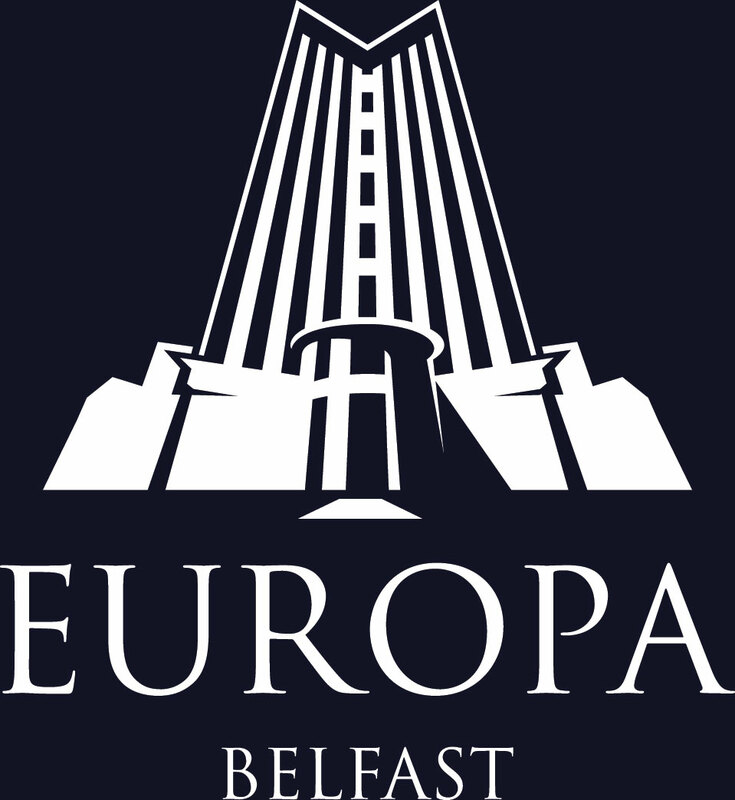 Enjoy the festive season at Europa Hotel Belfast. Christmas at the Everglades Hotel. 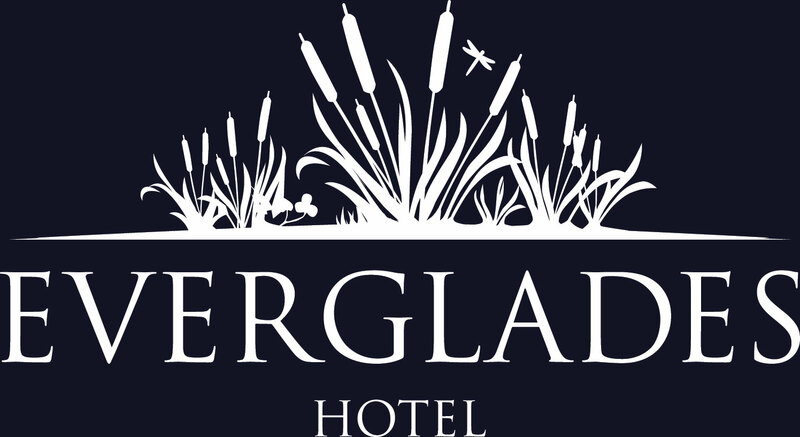 Enjoy the festive season at the Everglades Hotel. Christmas at Slieve Donard Resort. 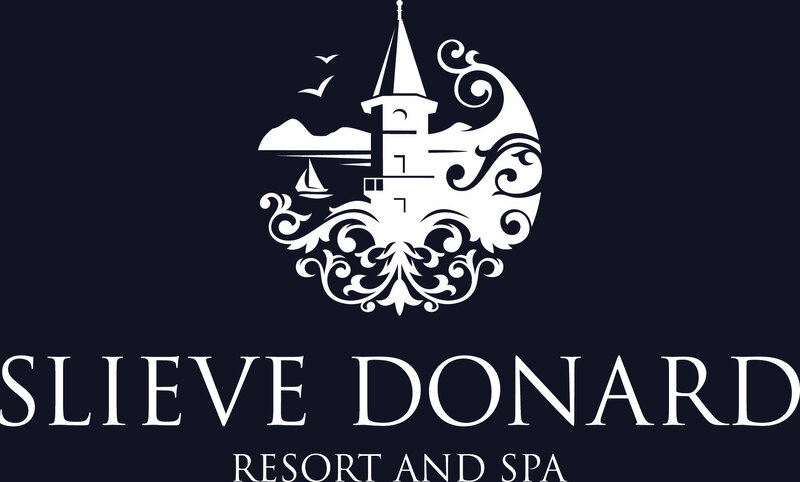 Enjoy the festive season at the Slieve Donard Resort and Spa. Christmas at the Stormont Hotel. 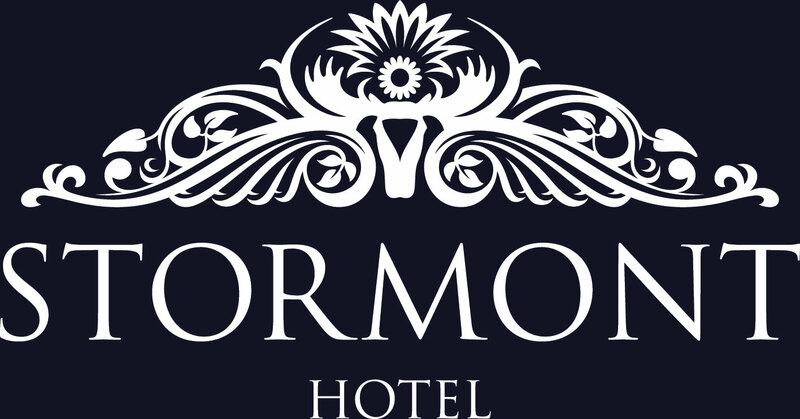 Enjoy the festive season at the Stormont Hotel Belfast.